HTTPS is being used for communicating over a secure channel, The main features of HTTPS are Authentication, Encryption and Data Integrity. HTTPS Everywhere campaign has motivated the companies to make the data communication over secure channel. Google has decided to downgrade the rank of non-secure channels, this must be the other side of the motivation. Here we're discussing about the testing perspectives when your web application migrating to HTTPS. You need to consider all the aspects before releasing your website into production. Site speed is one of the critical factor. 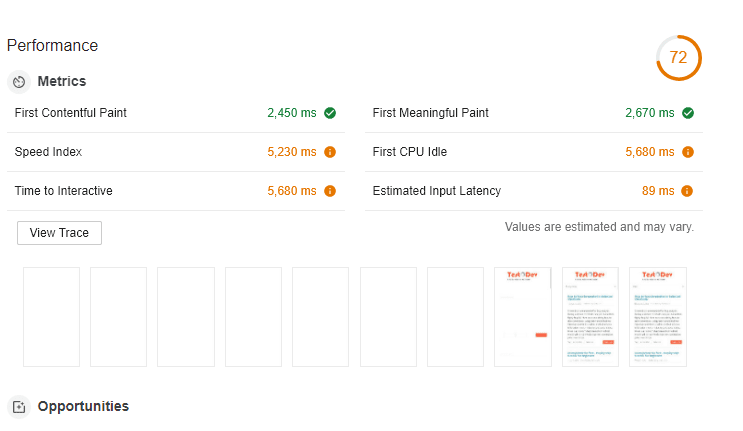 Sometimes we don’t always want to set up a whole performance testing suite but we need to know a rough idea about site speed of our application. 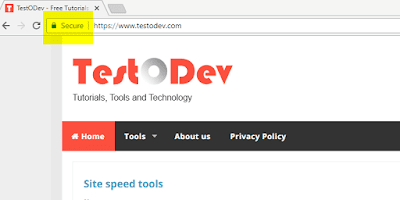 Today we're discussing about the tools which help to give an idea about site speed. > As a first step take developer tool by pressing F12 and launch your website on same tab. > Take Audit tab, then select "Performance" radio button and click "Run audits" button. 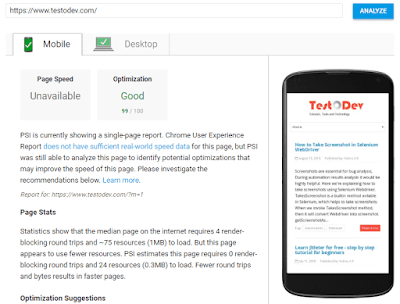 Free website speed test from multiple locations around the globe using real browsers (IE and Chrome) and at real consumer connection speeds.Your results will provide rich diagnostic information including resource loading waterfall charts, Page Speed optimization checks and suggestions for improvements. Screenshots are essential for bug analysis, During automation results analysis it would be highly helpful. Here we're explaining how to take screenshots using Selenium Webdriver. TakesScreenshot is a builtin method avilable in Selenium, which helps to take screenshots. When we invoke TakesScreenshot method, then it will convert Webdriver into screenshot. getScreenshotAs method deals with creation of image file. There are different ways of capturing the image file like Entire page, Current Window, Visible portion etc. 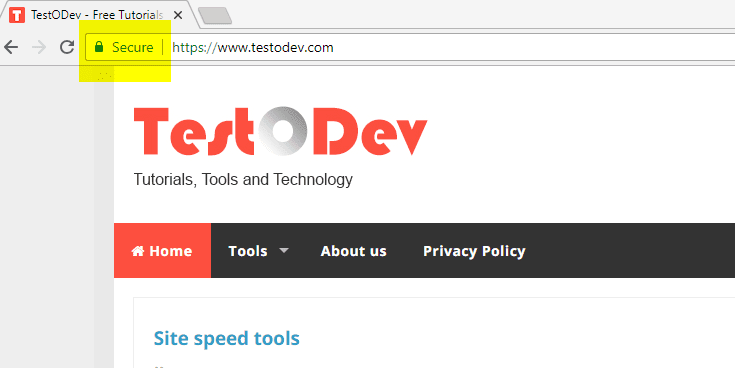 This is testodev first tutorial. We've selected one of the leading tool in testing field, JMeter. JMeter is a popular open source performance and load testing tool. We've designed the tutorial in simple way and especially for beginners. This package contains 7 steps and try to complete it in a series manner. let us know your valuable feedback as comments. This is testodev second tutorial. We've selected TestComplete. 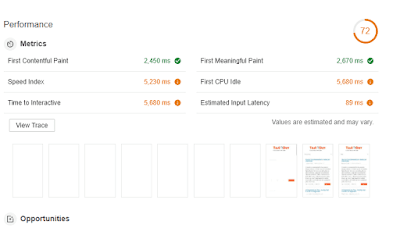 It is a functional automated testing tool from SmartBear. It come up with rich features and not easy to cover full features, hence we teach you how to automate web application purely through scripting. If you are a beginner, it should be useful. This package contains 5 steps and try to complete it in a series manner. let us know your valuable feedback as comments.